So I have the new mac mini 2018 and I have a dual screen setup. 1 is connected via display port the other via HDMI. My main display is the one connected via the display port. 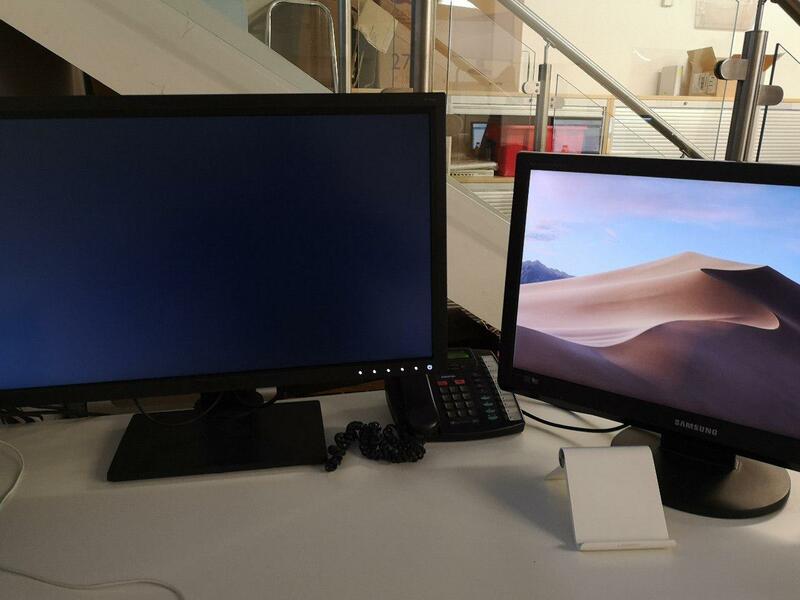 However, I have this issue on startup where my main screen is just black and the second monitor with just a background image and no login screen. I have to turn one of the screens off to get the login screen. How can I fix this issue? Browse other questions tagged display mac-mini screen . Mac Mini server - Dual screens?